There is something for everyone at the Rolex Kentucky Three Day Event! 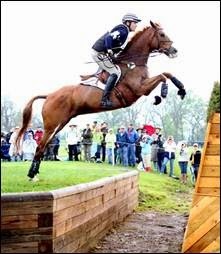 United States Equestrian Federation rider, Boyd Martin, competes in Eventing. You guys, I realize that I am being slightly sacrilegious by talking about other types of horses besides racehorses this close to Derby. However, I wouldn't be doing my job as your Kentucky finder of family fun if I left this out! The Rolex Kentucky Three Day is the cream of the crop when it comes to horse shows, it is the Kentucky Derby of horse shows so to speak. This particular show is a 3 day eventing show, on the olympic level. Before I lose you, please know that there is so much more to this event than just being able to be in the presence of these majestic horses and skilled riders. This year the show is geared towards families in a way that it never has been before. They are offering a Land Rover sponsored event called the Young Driver's Adventure. Children ages 4 - 8 are invited to give an off roading course a shot, all while driving in an electric mini Land Rover. 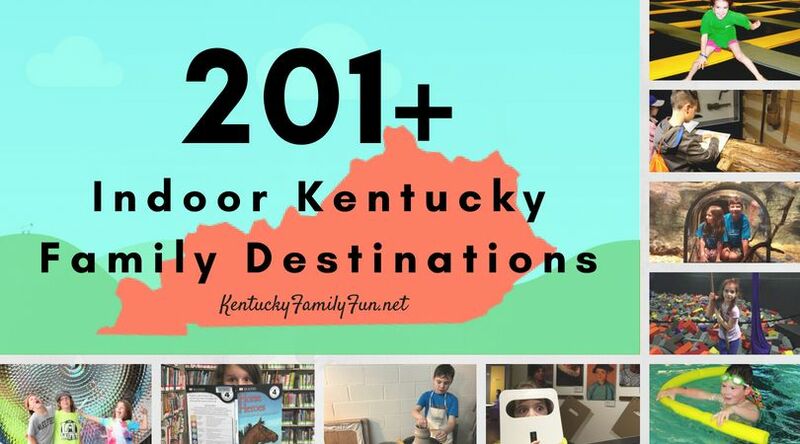 If you are able to sneak away with out the kids, there a lot of things for the grown ups, like Maker's Mark Bourbon Tastings, taking part in the Land Rover Tailgating challenge, think awesome prizes for the best decorated, most creative and best catered tailgating. The event takes place in Lexington at the Kentucky Horse Park April 23 -26th. You can check out the official website here. Labels: Rolex Kentucky three day event.